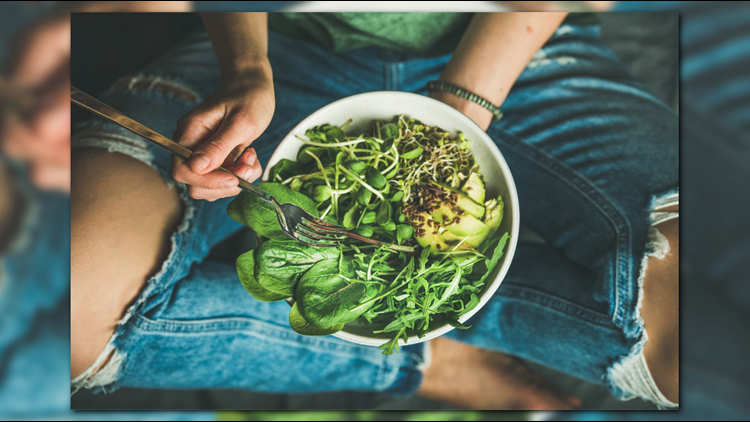 Being a vegan can sometimes be challenging, but April Sampe shares three things every vegan should keep in their kitchen to keep it easy. Being a vegan can sometimes be challenging. April Sampé, founder of the web series Veg Out & Dine shares the three items every vegan should have in their kitchen to help make it easier! 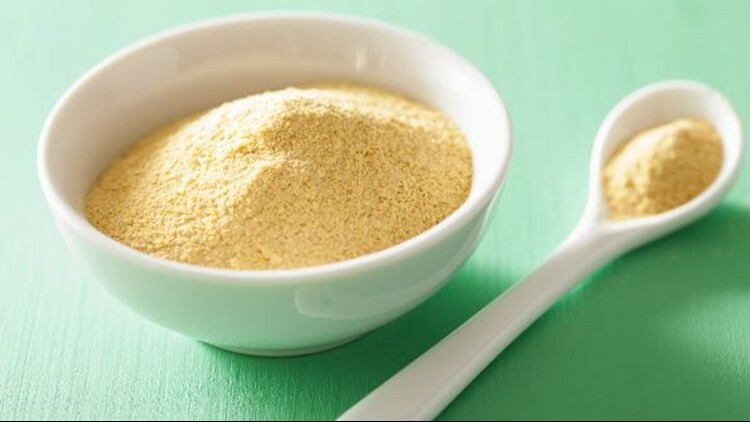 Nutritional yeast is a popular ingredient for vegan cooking. It is a favorite substitute for cheese and is good to keep at hand for adding a savory flavor boost whenever needed. 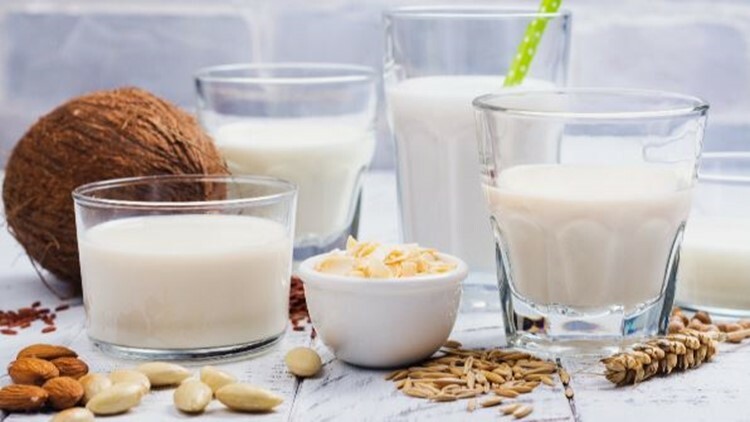 Cashew milk, almond milk, coconut milk, soy milk and other plant based milks are a staple in the vegan fridge. Cashew milk is thicker than other plant based milk products, which is why it is a preferred vegan ingredient to cook with. It also has a whole milk flavor due to the thickness. 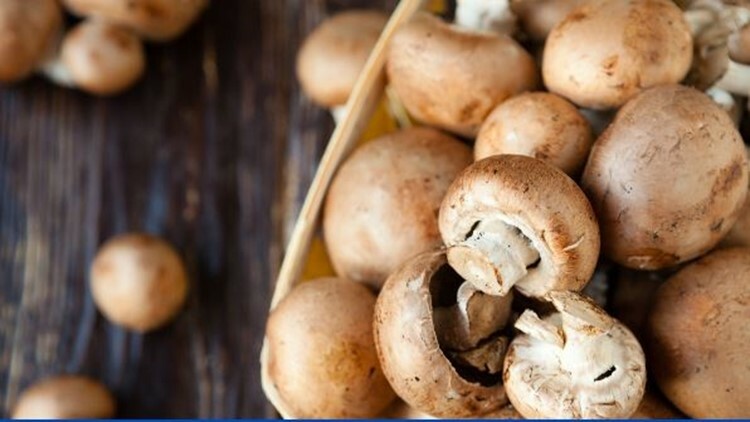 Mushrooms are important to have in your vegan kitchen because they are a heathy substitute for real meat products and can be seasoned to have a meat flavor. They are also anaffordable addition to any meal. Want to check out one of April's vegan recipes? 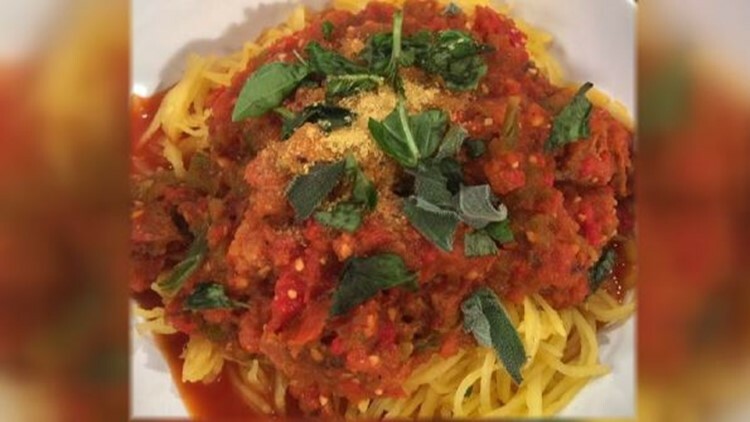 Here's her easy to make vegan friendly spaghetti squash. Want more food tips like this? Follow Great Day Washington on Facebook, Twitter & Instagram and watch every day at 9am on WUSA9.